It goes without saying the most exciting thing this week is the return of Game of Thrones (free PlayStation theme and avatars) but that isn’t the only thing going on this week. For starters, Dreams is finally going into early access. Joining it is World War Z, which hopes to pick up where Left 4 Dead left off. 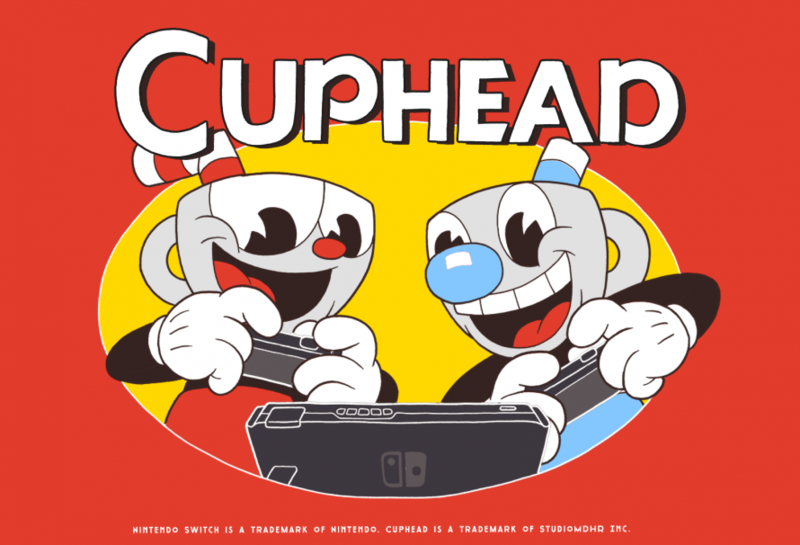 Plus, Cuphead releases for Switch. If you forgot about Dreams, it’s the latest title by Media Molecule (LittleBigPlanet), and is all about bringing your games to life. The earlier beta was quite promising and it will be interesting to see what kind of crazy ideas players bring to life. Even if Earthfall failed to achieve what Left 4 Dead did, we have World War Z to fill in the gap. Despite so so comments thus far, this is the type of experience that is elevated by good friends. Finally, Cuphead brings a number of challenges to Switch. While I’m sure it will perform, it’s hard to say how well that will translate to that platform.